Alaska’s appeal can be found in the beauty and purity of its landscapes, and in the wildlife that is a world away from our home-grown experience. But what fans of hunting expeditions really dream of are the bears and other majestic trophy animals! There are a number of companies that organise bear and other animal hunting expeditions in Alaska and Canada. We met with Orchape, which has been carrying on the tradition of hunting and fishing expeditions since 1958. Branch manager Augustin Motte answered our questions about this particular trip, just one of a whole range of tours that the company organises. 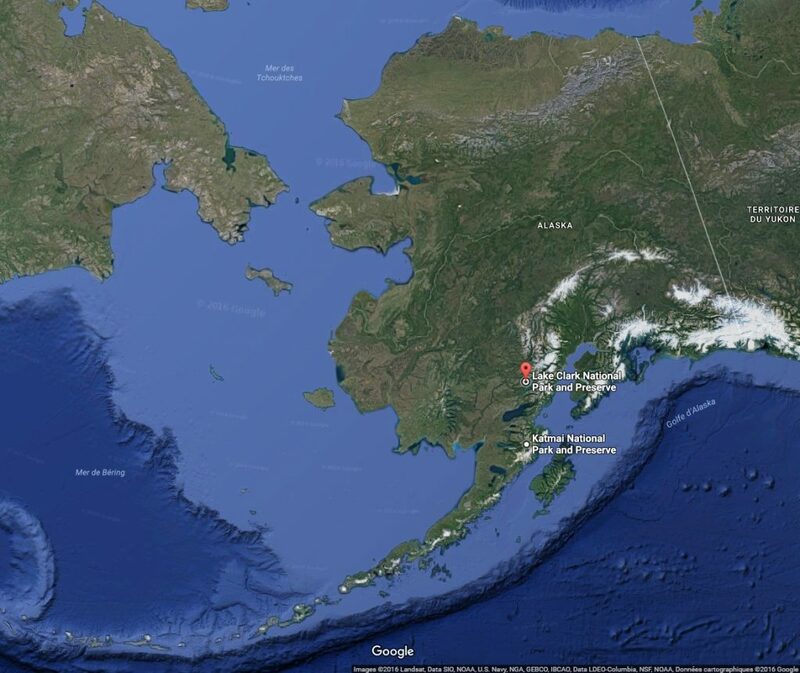 The hunting area is located “in unit 9, on the western coast of Cook Inlet, between Lake Clark National Park and Preserve and Katmai National Park and Preserve“. The region is vast, with very few villages. 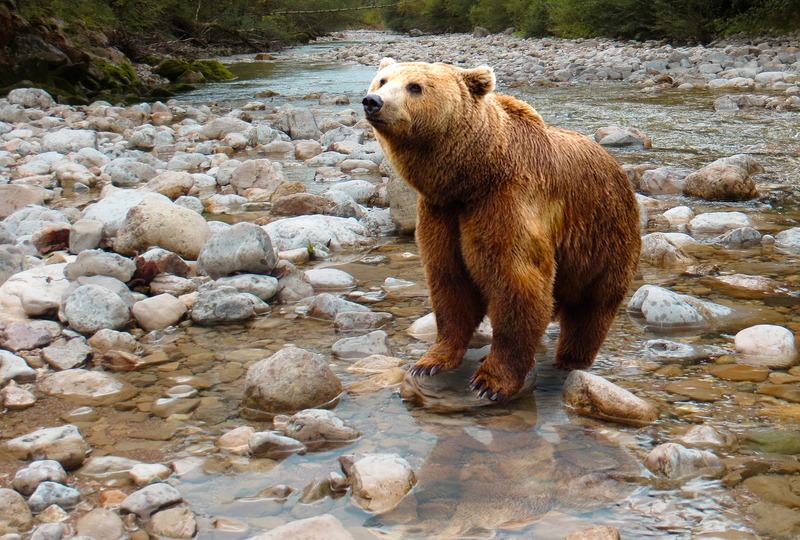 “The area is also renowned for the quality of its impressively sized Brown Bears that easily bear comparison with their cousins on Kodiak Island, opposite. Bears measuring over 10 ft (3 metres) tall are harvested there every year. Brown bear hunting periods are very short in Alaska. The spring hunts are on even years and last only two weeks, from the 10th to the 25th March; the autumn hunts are on odd years in the three weeks from the 1st to the 21st October. When bear hunting, we recommend you use a Browning X-Bolt Stainless Super Feather in 338 wm or 375 H&H. Tell us all about any similar experiences you’ve had! Newcomer in Browning, I discovered the world of hunting and target shooting in progressively days. Since childhood, my parents taught me respect for nature and learned to enjoy. Since then, I am a great lover and this new universe allows me to better appreciate it.